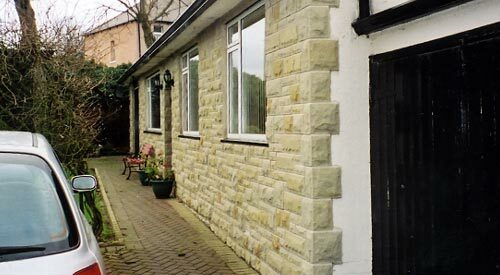 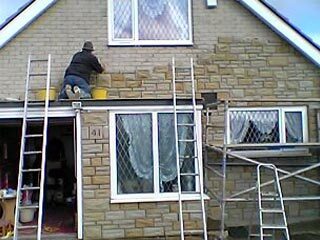 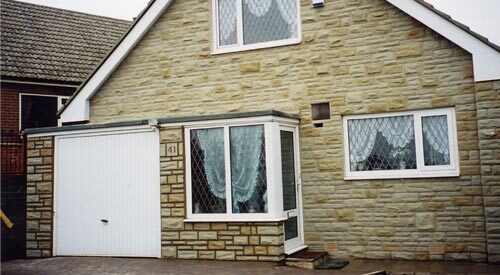 Yorkshire Stone Facing / Stone Cladding. 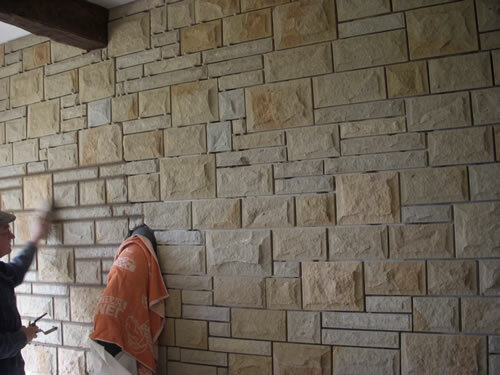 Genuine Yorkshire Stone leads the field in superior wall facings through its aesthetic appeal, lasting benefits and adaptability. 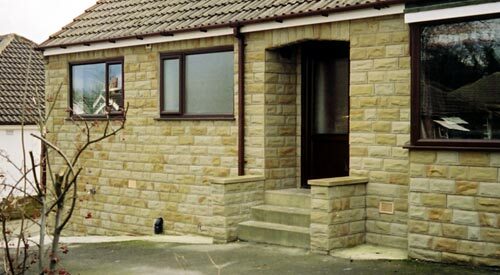 Renowned for its qualities as a natural material that is both decorative and durable with insulating properties, Yorkshire Stone is second to none in its ability to change any dwelling into a home of distinction. 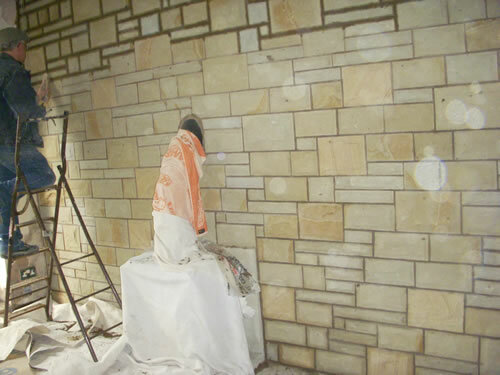 Its adaptability is perfect for interior feature walls as well as exterior walls. 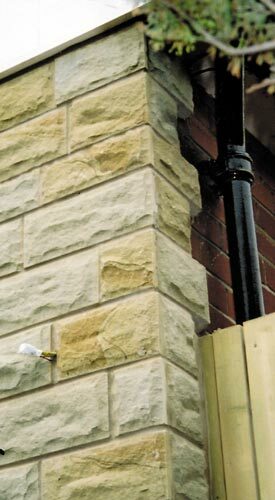 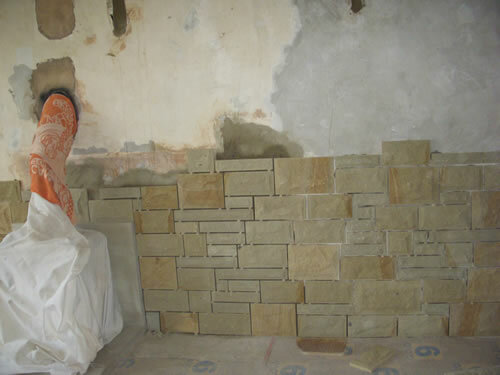 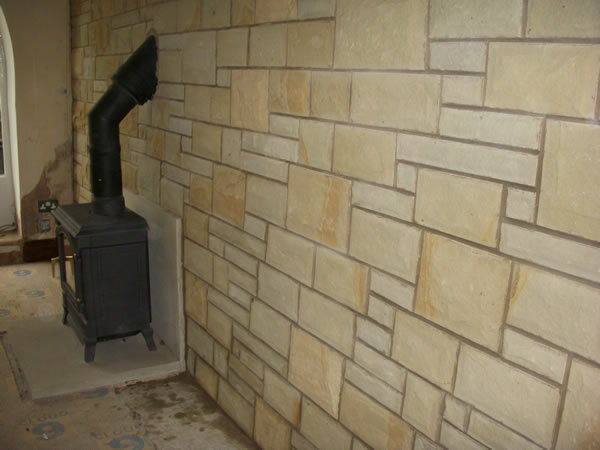 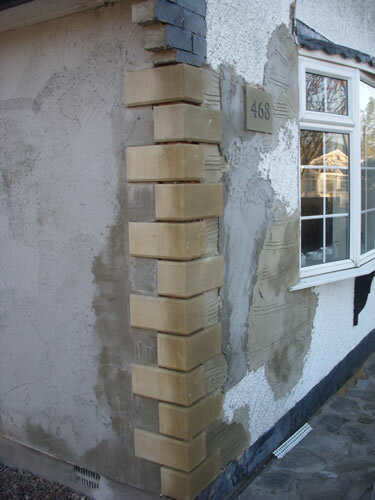 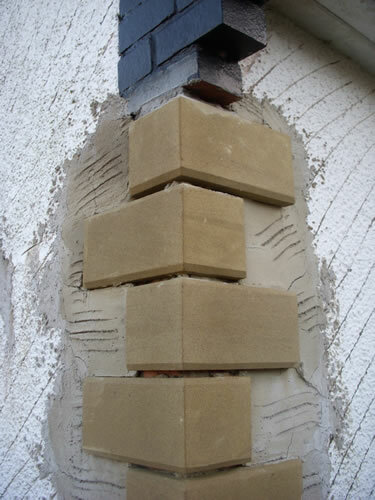 As Yorkshire’s specialists in exterior wall finishes, we only supply and fix quality Yorkshire stone that is 100% genuine, not re-constituted. 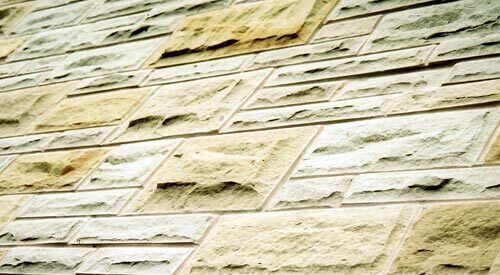 Our quarried stone is available in a range of natural colours, from warm-coloured sandstone, through to cool blues and distinctive greys, and our 25m thick tiles come in a choice of finishes from sawn (smooth) to pitched and rock-faced. 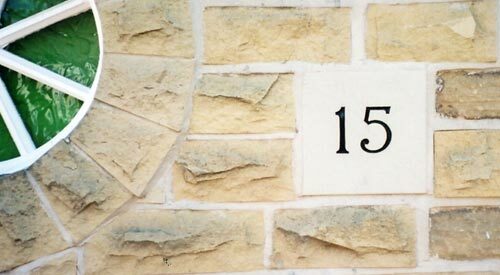 This flexibility in colour and texture means our clients have the optimum solution in selecting a Yorkshire Stone facing that suits the style, architecture and age of their home, its setting and local street scene. 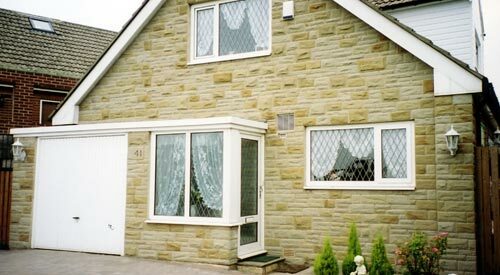 Yorkshire Stone can transform any property’s external appearance and provide a graceful finish that is an eye-catching feature. 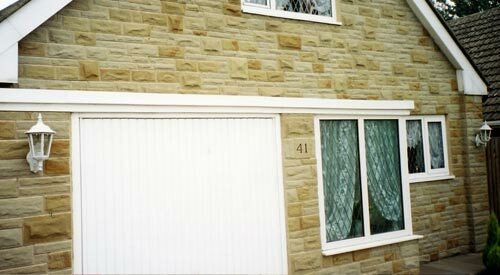 Its versatility when used in conjunction with other finishes will lift and enhance any home’s appearance, both internally and externally. 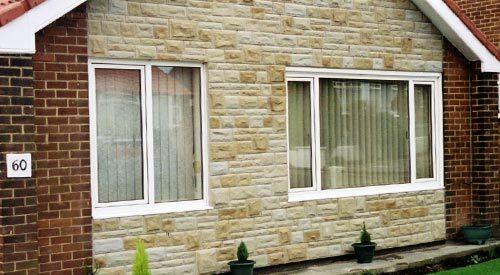 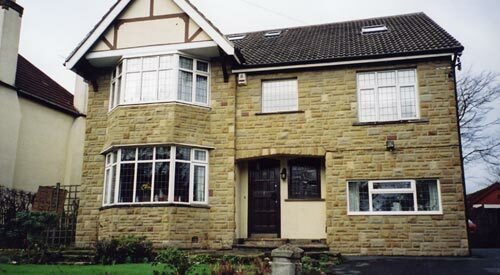 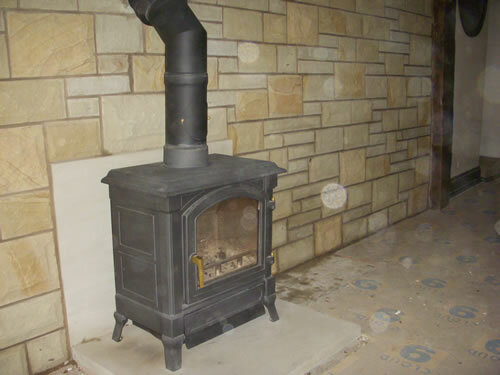 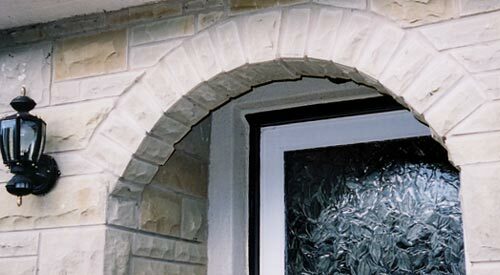 Contact us or request a quote for free and friendly advice on the suitability of Yorkshire Stone Facing for your home.